The Code of Virginia requires localities to reassess the value of real estate property. Beginning in the fall of last year, Pearson’s Appraisal Services Inc. began reappraising property values throughout the locality on behalf of Wythe County and their results have now been completed. Reassessment notices have been mailed to Wythe County landowners, informing them of any changes made to their assessed property values. Additionally, the county has also made these figures available online to the public free of charge. Wythe County’s emergency management team is encouraging local residents to be mindful of two separate potential dangers over the next few days. Wythe County officials are maintaining close communications with both the National Weather Service and the Virginia Department of Forestry in order to keep county residents informed of any new developments. WYTHE COUNTY, Va. – The deadline to pay Wythe County’s personal property and real estate taxes is Monday, December 5, 2016. Lori Guynn, Treasurer of Wythe County, stated that her office will be doing a number of things to make paying one’s local taxes easier than ever. For starters, the treasurer’s office (located inside the Wythe County Court House building) will operate on extended hours in the days leading up to December 5. Though the treasurer’s office’s normal hours are from 8:30 a.m. to 5 p.m., Guynn said that her office will be open until 6 p.m. on the following dates: November 30, December 1, 2 and 5. Additionally, the county treasurer’s office will be open from 8:30 a.m. to noon on Saturday, December 3, 2016. WYTHE COUNTY, Va. – Several Wythe County residents have noticed hazy skies throughout the locality this week and have questioned if there were any wildfires burning in the county. 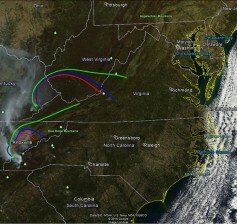 Though local fire crews have been called out to contain several brush fires over the past few weeks, the smoky skies are actually the result of out of control forest fires burning more than 100 miles to the west of us along the Kentucky-Tennessee border. 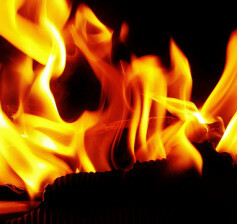 Out of control wildfires began over a week ago in Eastern Kentucky and have since rapidly moved eastward – eventually spreading into Virginia’s Wise County. In addition to forest fires blazing to the west of Wythe County, this morning, local media began reporting additional wildfires at Roanoke County’s McAfee Knob. 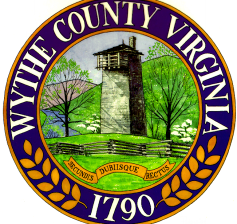 WYTHE COUNTY, Va. – The Wythe County Administrator’s Office is seeking applicants for several positions, both part-time and full-time. This individual will work up to 28 hours per week at the Wythe County Animal Shelter. The successful candidate must be in good physical condition and have experience working with animals. Candidate must have experience in dealing with the public, computer skills including Microsoft Word, Excel and photography. WYTHE COUNTY, Va. – On November 8, 2016, our nation will select a President for the 58th time in its history. Along with more than 120 million other Americans across the land, the residents of Wythe County will have an opportunity to participate in this exciting and critical process. With that being said, it is important for voters in Wythe County to be aware of the many voting laws in place, designed to safeguard the election, as well as to be aware of the other items that will appear on the ballot. 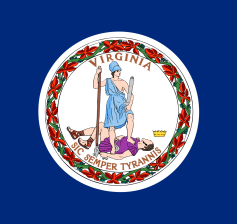 County residents will be faced with four separate decisions on their election ballots this year: choices for President & Vice President, US House of Representatives, and two proposed amendments to the Virginia Constitution. 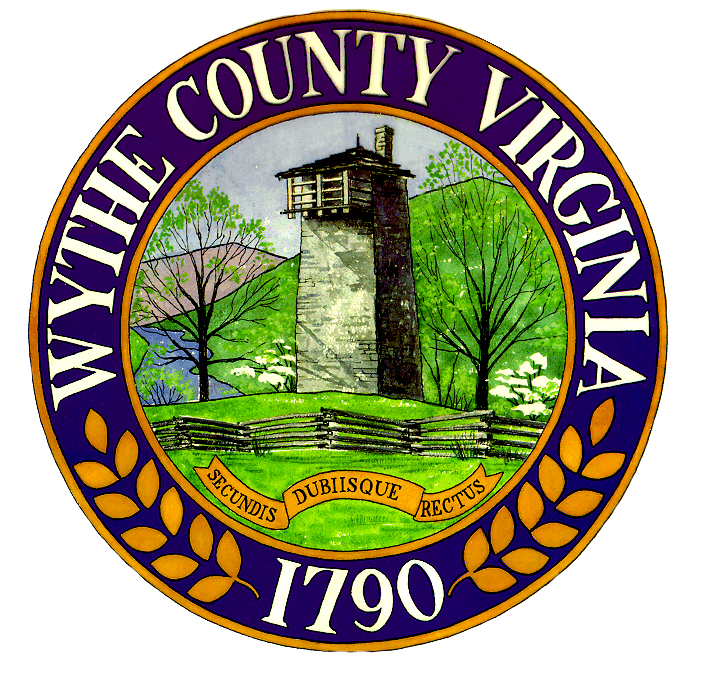 WYTHE COUNTY, Va. – The Code of Virginia requires localities to reassess the value of real estate property. Beginning in the fall of last year, Pearson’s Appraisal Services Inc. began reappraising property values throughout the locality on behalf of Wythe County and their results have now been completed. Reassessment notices will be mailed to Wythe County landowners in mid-November, informing them of any changes made to their assessed property values.